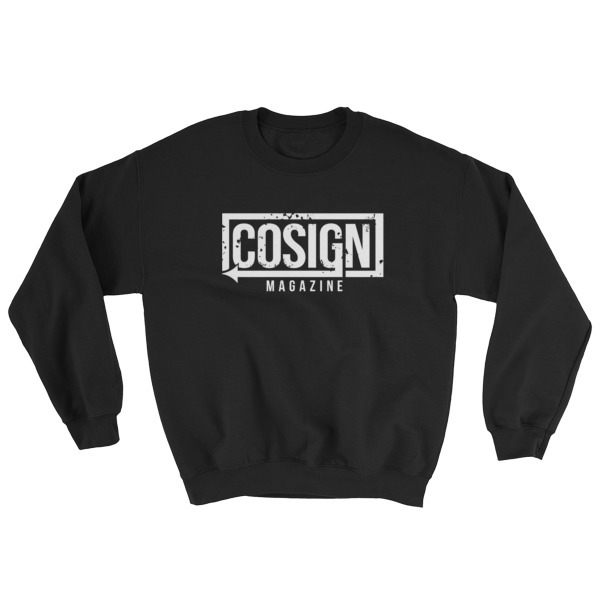 COSIGN Magazine > Lifestyle > Hi, Instagram Fam. 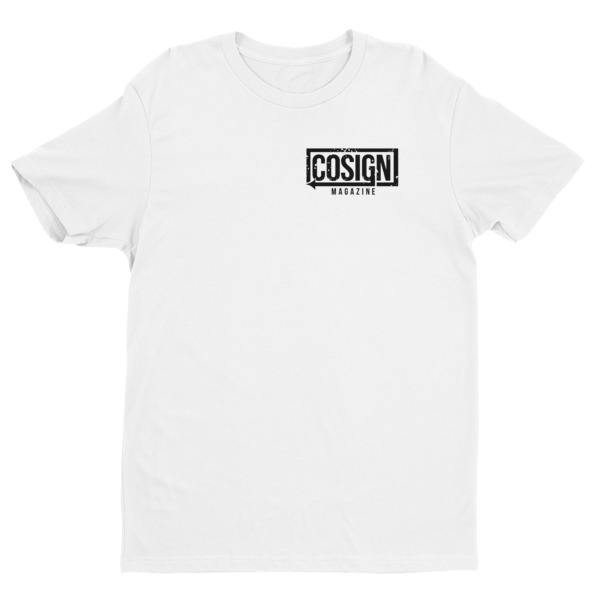 :) Welcome To The #COSIGNLife! 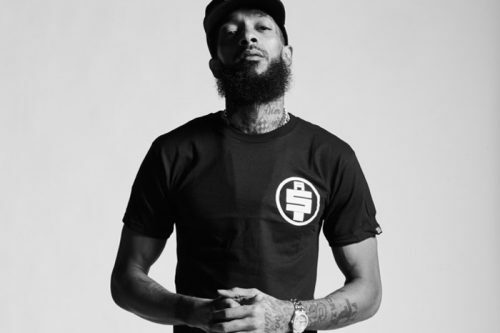 At COSIGN Magazine, we believe that no story should go untold. Through collaboration, endorsement, and exposure, we embolden current and aspiring entrepreneurs and creatives to realize their full potential. 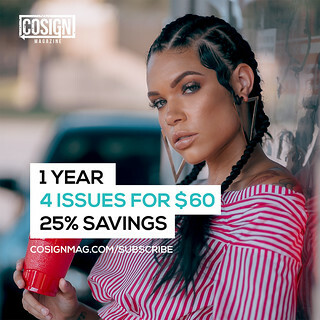 COSIGN is an award winning diverse lifestyle publication and digital platform that focuses on culture, entrepreneurs, fashion, fitness, food, music, sports, technology, art and the independent artists that create it. 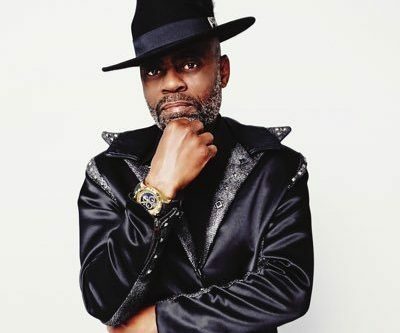 Designed to feature aspiring and established creative individuals and the companies that service them, COSIGN captures the true element of independence. 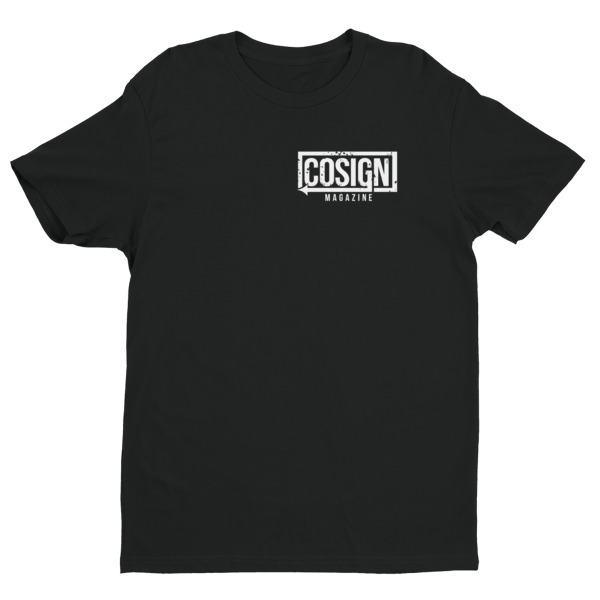 Founded in 2011, the COSIGN brand was established to connect creatives with one another by “cosigning” or endorsing them. 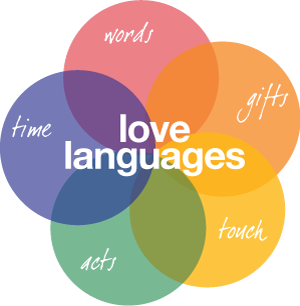 Our passion to see others succeed gives way to our fervent drive of giving others a platform to showcase their talents and skills.